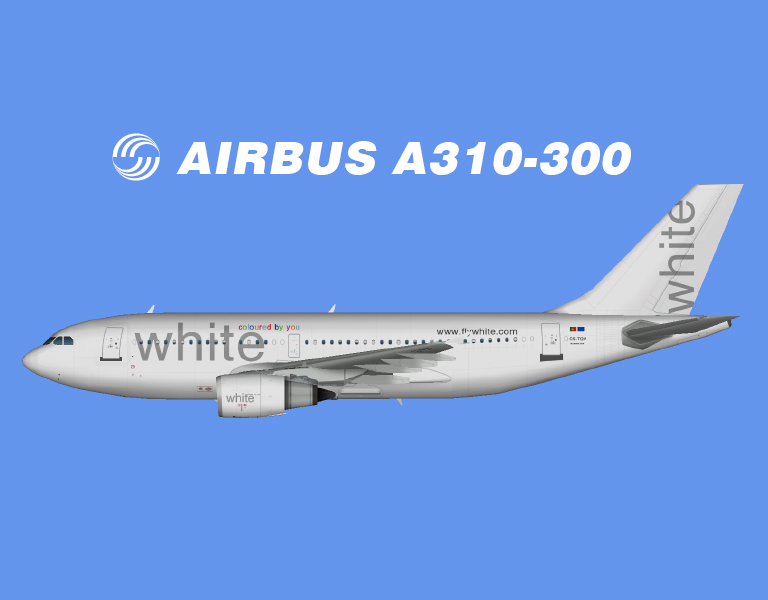 White Airways Airbus A310-300 FSX for the TFS A310-200/300 base model. White Airways Airbus A310-300 FS9 for the TFS A310-200/300 base model. White Airways Airbus A320-200 FSX for the FAIB A320-200 CFM FSX base model. White Airways Airbus A320-200 FS9 for the FAIB A320-200 CFM FS9 base model.